There are certain products that are not necessarily available or are constantly taken into consideration in connection with continuous use throughout the day. 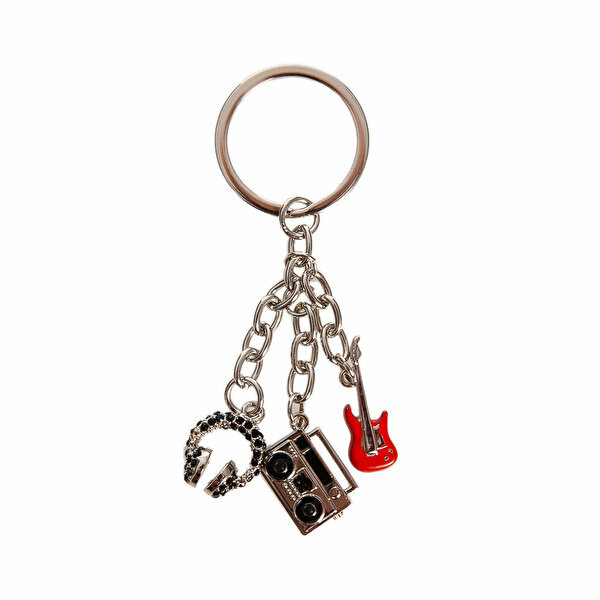 One of the leading products of this type is the keychains. The main body made of metal and the clips on it are made of durable and elegant it has a design.